Is Doing Cardio Or Lifting Weights Better For Fat Loss? One of the questions I get asked most often when it comes to weight loss is: which is better for losing body fat, weight lifting or cardio? Which should I focus on to lose the most fat? Fat loss is a long-term ménage à trois. 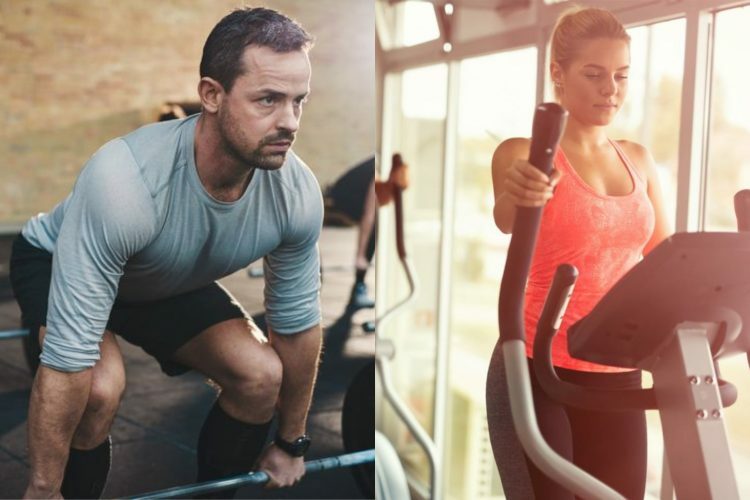 You’ve got three ‘lovers’ in this story: nutrition, weight training and cardio. Each play an important role. Your diet, the glue that holds the relationship together, is a constant. It isn’t going anywhere and is always key to a good time. Weight training is the life of the party and without it, diet and cardio are just going through the motions without anything remarkable coming from the interactions. Once diet and weight training are in sync, throwing cardio in the mix can make for some darn memorable fireworks. In other, less seductive terms, all three have their place, while your diet and weight training pull more of the weight. 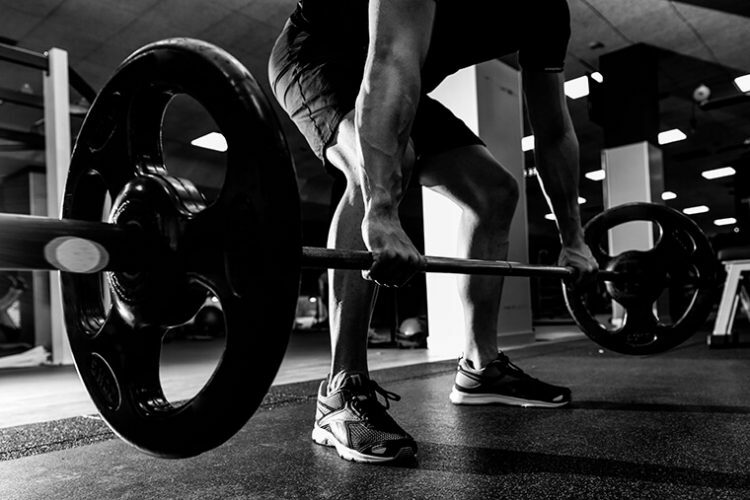 You may be wondering what makes weight training so special? You’re sure cardio must at least have a great personality! Sure cardio can make for a pretty good time, but this article will help explain why weight training is the stud you should spend most of your time pursuing for a truly life changing experience! When it comes to losing fat, the first thing you need to think about is burning calories (caloric expenditure). 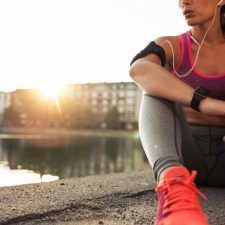 If you’re trying to lose fat, you want to do the exercise that expends the most calories; and there’s no way weight training expends as much as running or biking, right? Well, ironically, neither tends to expend quite as many as folks assume. For this example, let’s use Colin. Colin is around 180 lbs and he’s decided to do an incline walk on a treadmill. He jumps on, sets the speed to 4mph at a 2.5% incline and exercises for 30 minutes. Based on some formulas, it’s estimated that Colin will burn around 240 calories in that session. Now, let’s say Colin decides to lift some weights instead. In a 45 to 60 minute moderate to vigorous weight lifting session, Colin will burn around 150-200. Remeber that big Col is just an example. Individual body composition, total body weight, training intensity and specific training type will all affect actual caloric expenditure. This is just to give a rough example on what you would expect from a typical cardio and weight training session, respectively. As you can see, neither weight training or cardio sessions, on average, expended all that many calories on a per session basis. Sure, they do contribute to overall caloric expenditure and energy balance. But when you consider how many calories make up a day’s worth of eating, it’s not ultra dramatic. 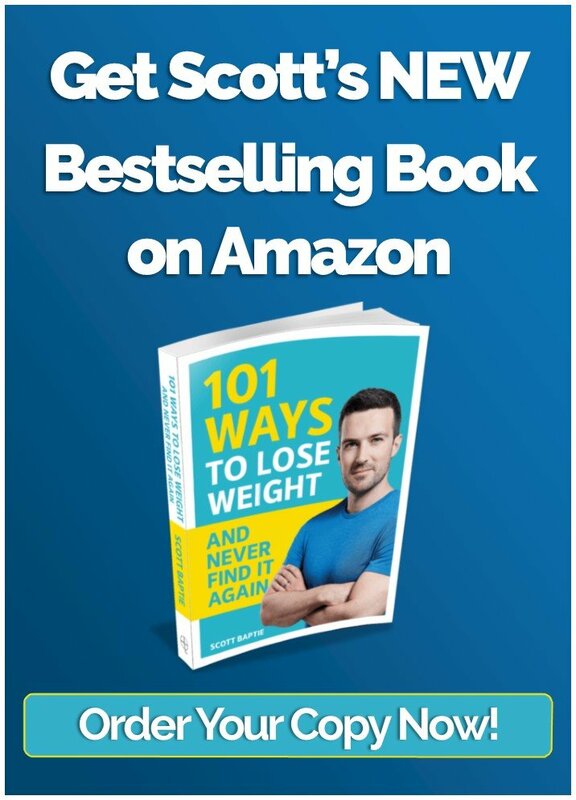 Now you may think “the hell with both of them then, I may as well just focus on my diet and not even waste my time with cardio or weight training.”…. Whoa now, let’s not get too hasty. Although the actual calories expended in a training session aren’t too exciting, they both can be great tools in your fat loss tool box. So weight training doesn’t expend all that many calories, then why the heck should we even bother huffing and puffing over more iron than a blacksmith? Energy balance (calories in vs. out) is undoubtedly vital for overall body composition improvements. However, thinking only about calories leaves way too much on the table in terms of physique enhancing considerations. Although not expending an extreme amount of calories per session, weight training is the proverbial clay for the potter (you). We know weight training is great for building muscle. But all too often we neglect the fact that muscle tissue is the determining factor in the overall shape of our physiques. Sorry ladies, but this is especially true for female athletes. Female clients new to lifting will apply to me for online coaching, but often worry weight training will harm their physique. In reality, adding some muscle tissue (women can’t get bulky like men due to hormonal and structural difference, without the use of drugs or rare genetic outliers), will add the shape many women look for in their legs, shoulders, glutes etc. While weight training may not help you expend a ton of calories while you’re dieting, it will help you build sought after shape between dieting phases and better maintain that shape as you focus on fat loss. Dieting to get rid of some unwanted body fat totally makes sense, but doing so without first making sure we have built the shape via muscle building weight training doesn’t quite make sense. The idea losing more fat will unveil some shapely; “toned” physique without combining that with a proper weight-training program is misguided. Cardio can help enhance fat loss by contributing to the overall caloric deficit we achieve by increasing energy expenditure, but it won’t do much in the way of helping us unveil the shape and curves we expect in our physiques like weight training can. Not to mention, maintaining hard earned muscle mass through proper training programming helps slightly, but still notably, maintain a higher metabolic rate, which can aid in overall fat loss efforts through the course of a diet. We’re agreed that weight training helps build and maintain our ideal shape. So why do we need cardio, you ask? Cardio is simply an additional way to tip that energy balance for more consistent fat loss as a diet progresses. The diet aspect is the actual cake, without it- the dessert isn’t very great. Weight training is the icing. Sure you can have the diet without weight training, but man does it make that cake exponentially better. Lastly, we have cardio as the sprinkles. If the diet and weight training are on point, you may not even need the cardio (sprinkles), but from time to time, sprinkling some into your plan can help keep the entire dieting experience a bit more pleasant. In more direct terms, cardio doesn’t result in vastly significant caloric expenditure, but it does provide a notable amount when your diet is already creating a sufficient caloric deficit and just needs a bit extra help to produce the rate of weight loss you’re shooting for. You don’t have to do fasted cardio or drink a load of green tea before doing so, both are unlikely to make any difference to your fat loss efforts. As a diet progresses and you don’t have as much food to pull from to continue losing body fat, sprinkling in some cardio sessions to further enhance that deficit can keep things moving along well. Another thing to mention is that there are multitude of health benefits to be reaped from cardio such as improved heart health, bone density, improved insulin sensitivity, and many others. It’s not simply about getting lean. Think of your ticker too! If I Eat More Food Can I Just Do More Cardio? If you go waayy of piste, ditch the meal plan or sack the macros and eat a burger containing 700+ calories, trying to make up for it through a cardio session just isn’t realistic. When you’re trying to get lean, adding in a sh*t load of additional cardio on-top of your routine would simply hinder overall recovery much more than actually effect energy balance. Focusing on calorie intake over the course of a week will more than make up for one tracked meal or food here and there. 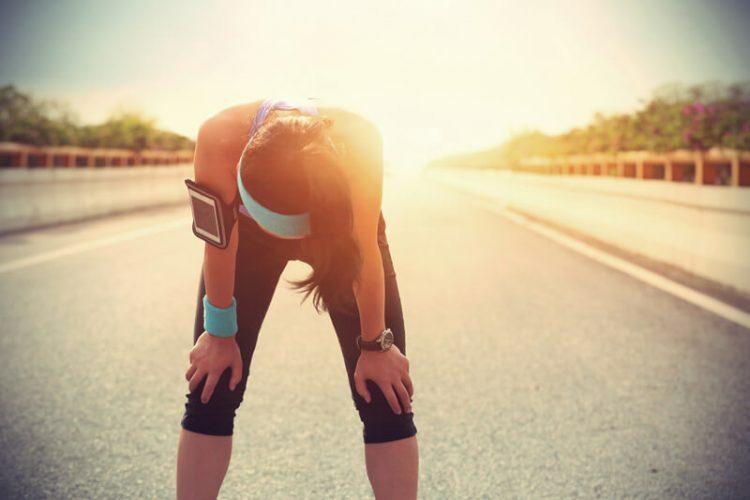 Trying to out-cardio an unplanned meal/food can just lead to frustration, fatigue and a poor relationship with food and exercise. Well, unfortunately, when it comes to fat loss neither weight lifting nor cardio is going to directly cause significant long-term fat loss. 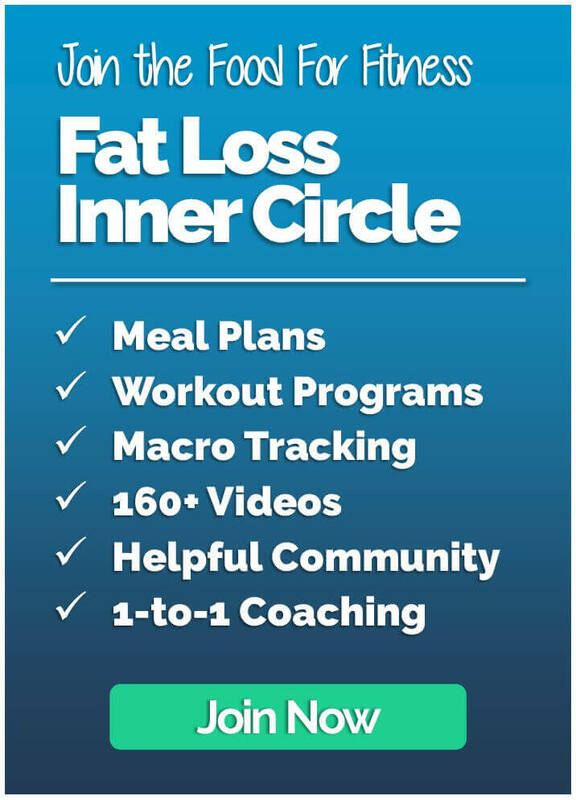 However they do each both play a specific role in maximizing the results you see from a food first fat loss approach. Cardio can be sprinkled in for additional expenditure while weight lifting consistently builds and maintains the shape that will make the fat loss achieved even more impressive. Monogamy may be admirable among personal relationships, but when it comes to fat loss, embracing this three way is the best way to go. 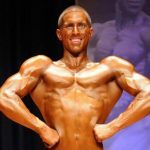 Andrew Pardue is a full time, online contest prep coach as the owner of APFitness LLC. With a degree in Exercise Science, minors in Chemistry and Entrepreneurship, and being a Certified Strength and Conditioning Specialist (CSCS) through the NSCA and Certified Sports Nutritionists (CISSN) - Andrew focuses on science-backed research to develop the most effective training and diet for physique athletes, while keeping long-term health a top priority. 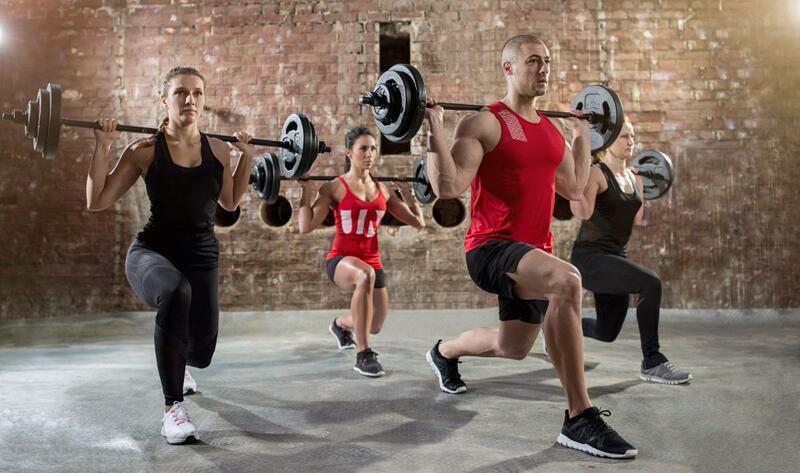 Is High Intensity Interval Training (HIIT Cardio) Better For Weight Loss? 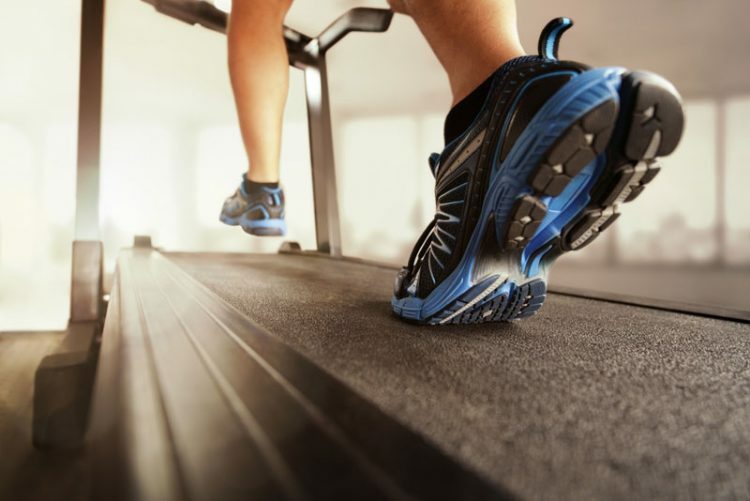 Is Fasted Cardio Better For Fat Loss?